When crafting your appeals for financial support, keep it solo. What do I mean by solo? Author Therese Grohman from events360 reinforces this simple approach in How to Appeal to Donors: Individualize Your Message. And Jeff Brooks, creative director at TrueSense Marketing, explains why numbers don’t motivate donors to give at the popular Future Fundraising Now. An excellent example as described by both Groham and Brooks arrived in my inbox today. View here. 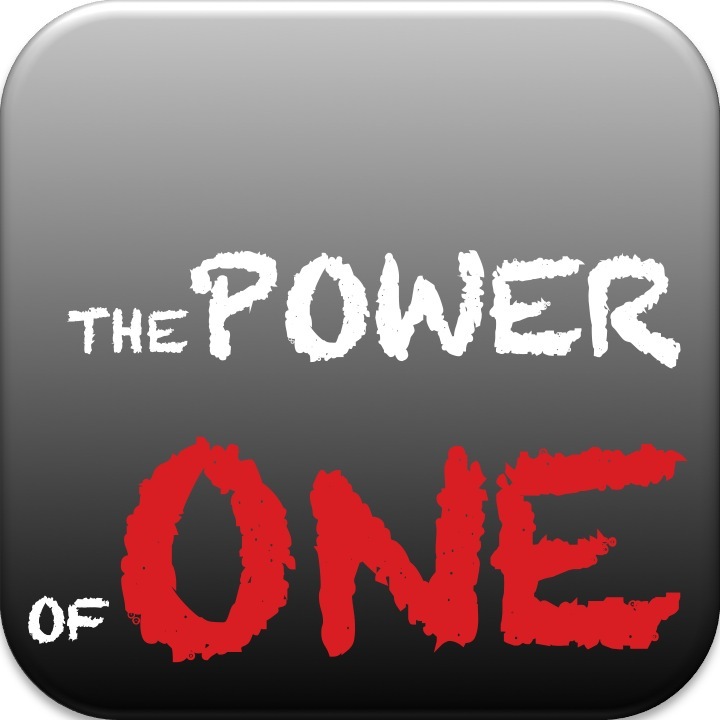 Do you agree in the power of one?